One minute you are cycling with a lover in France, the next you are facing death on a mediaeval battlefield. 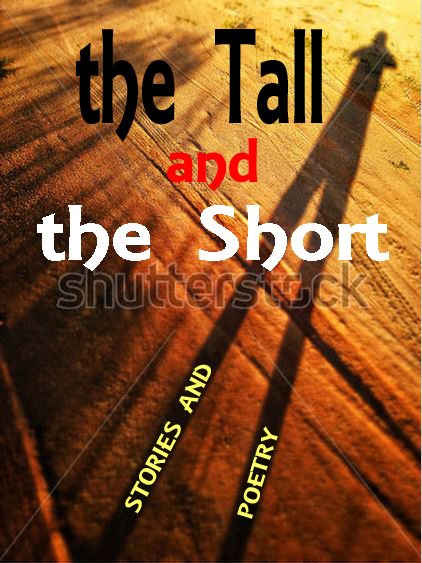 A fine choice of 40 samples of short story writing and poetry combines style with emotion. This collection captures schoolboy fright and family friction, adventure on safari and death in suburbia. Even secrets of the rugby scrum…there are gentle tales of the past and disturbing visions of the future. In short, this latest anthology from Caldicot Writers has something for everyone.